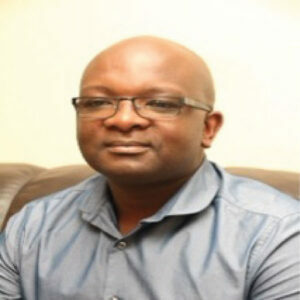 Chanda Mafuka was born, raised, educated and started his career in Zimbabwe. He is currently a member of the Data Security Governance team at Square, a payment and fintech company based in San Francisco, CA. Having spent more than a decade in Silicon Valley working with both startup and established technology companies, Chanda has learned and experienced aspects of what it takes for entrepreneurs to grow their conceived ideas into products and business ventures.